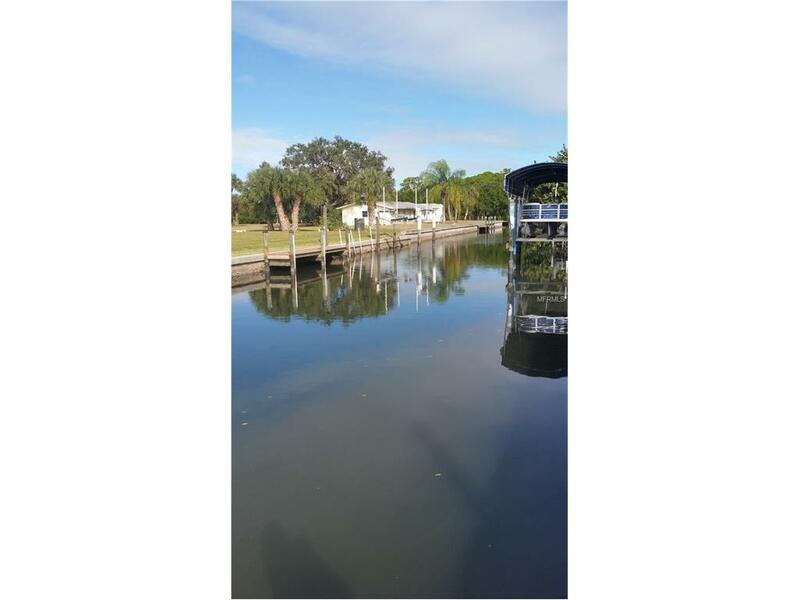 Great building lot with excellent water frontage. 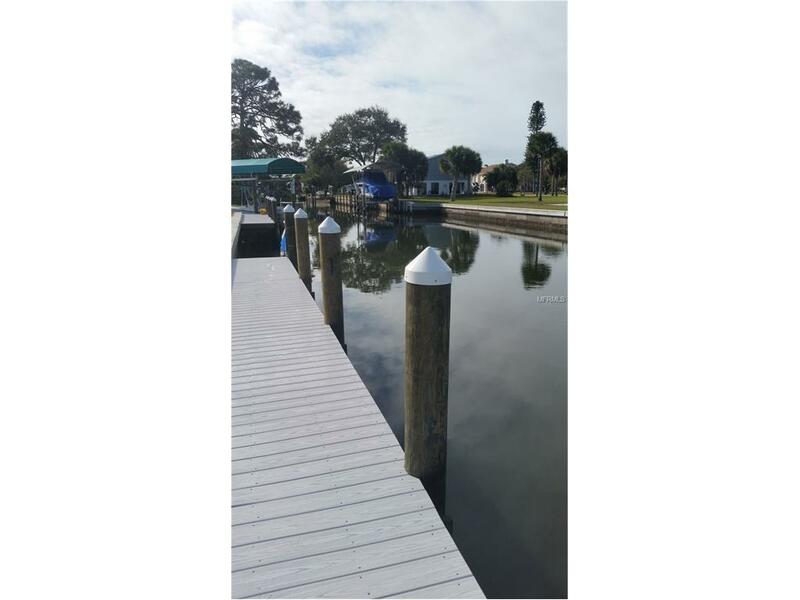 Small neighborhood, deep water access with no bridges to the Intra-Coastal Waterway and Gulf of Mexico, both accessible in just a few minutes. 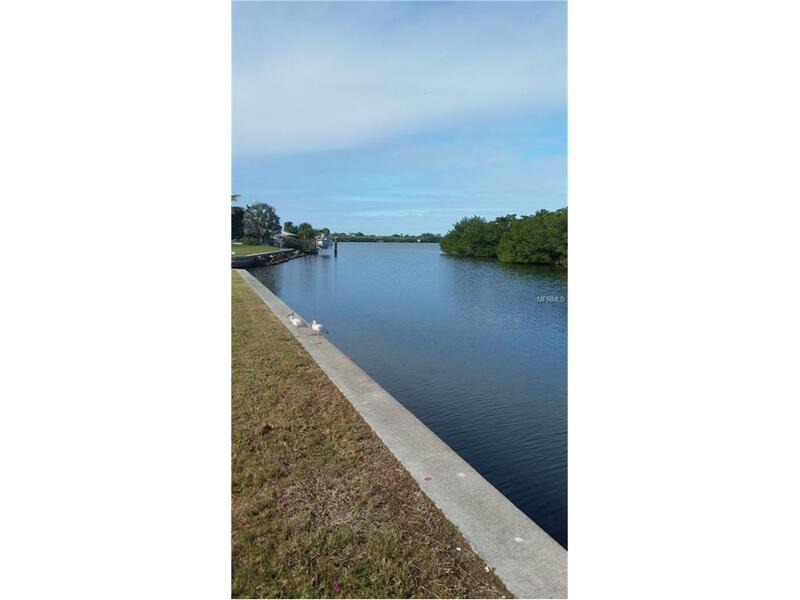 Beautiful lot which is mostly cleared but has several luscious and mature trees. Just a short boat ride to Stump Pass with lots of fishing and sight-seeing opportunities. Property located across from golf course which offers additional privacy. 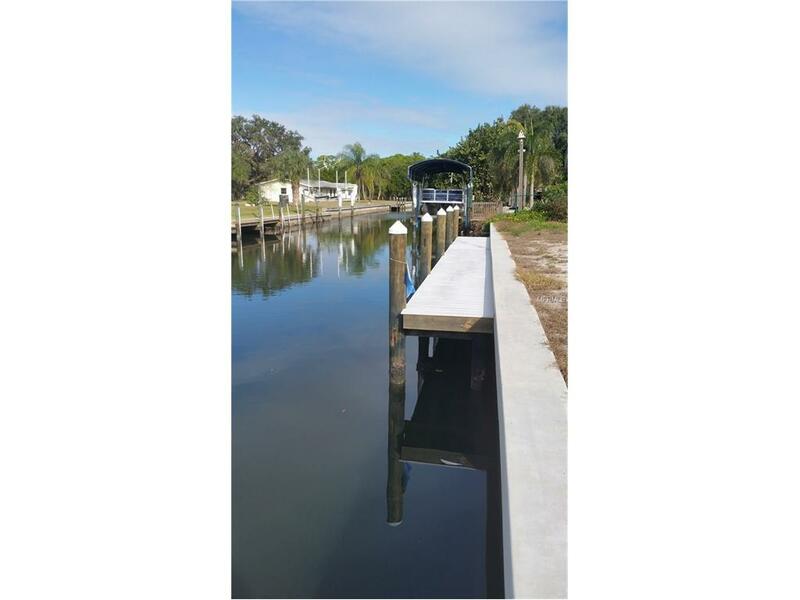 New dock and seawall!